Allen Key Ended Studs, to replace wheel bolts with Studs. High quality Studs. Allen Key ended studs - to replace wheel bolts with studs. 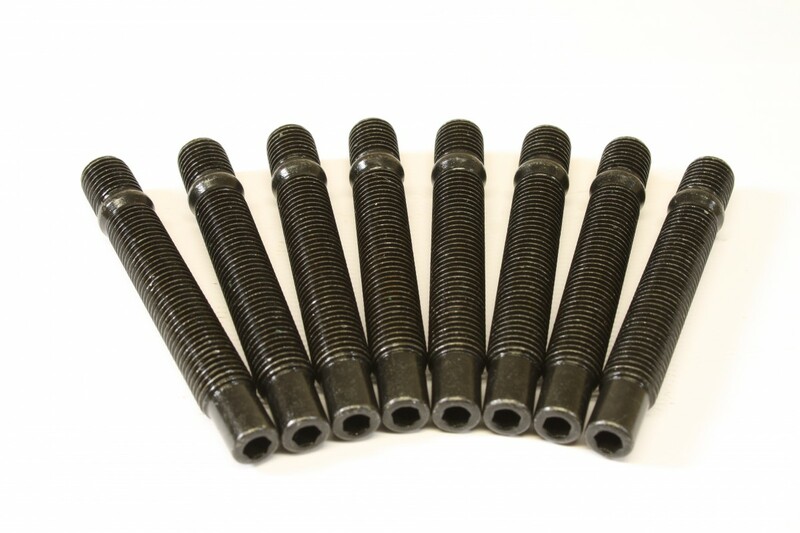 Available in a large range of lengths and threads to suit most applications. Sold singly - simply add as many as you need to your basket.